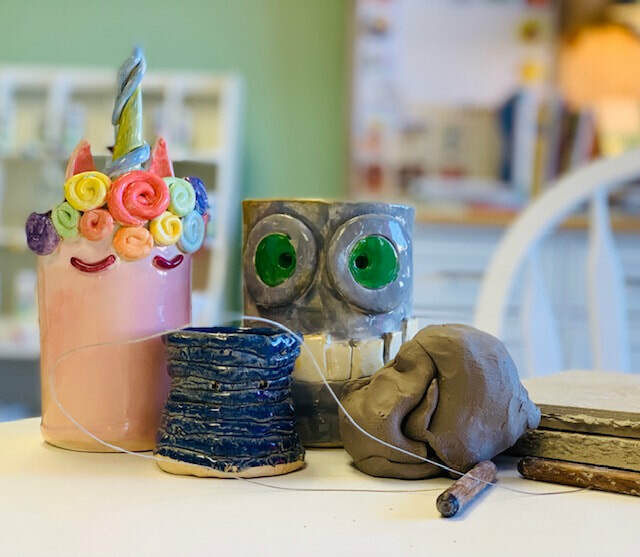 Join us for this fun 4 session clay class! We will learn handbuilding clay basics. We will make various projects using slab, coil and pinch pot techniques. All instruction, clay, materials and supplies are included! No experience necessary, all skill levels are welcome! Please contact us with any questions.